Sell your used, Apple MacBook Air to us today. For cash. No hassle. 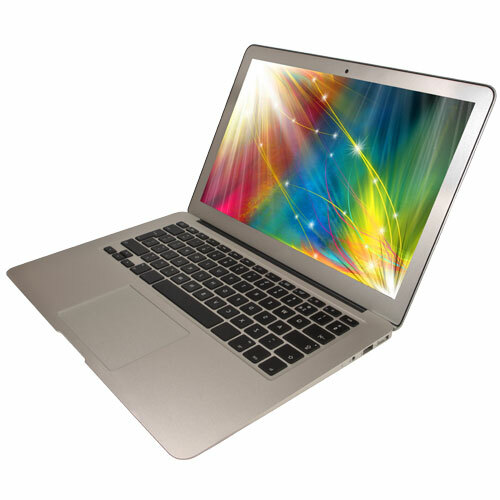 It is never been a better time than now to make cash out of your Apple MacBook Air.